Home Beauty GOT Fans and Makeup Maniacs UNITE! 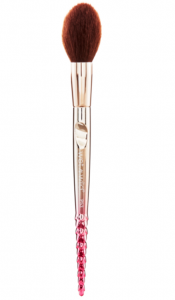 Although the collection originally is pretty extensive, Wet n Wild India have launched only a part of it – which, thankfully, include the brushes as they’re the prettiest element of them all. 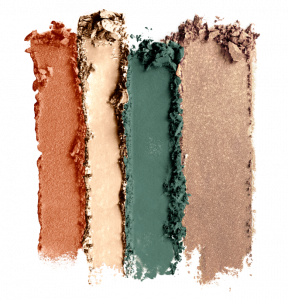 Awake your inner dragon and immerse yourself in a song of ice and fire with this collection that includes limited edition shades of liquid lipsticks, eyeshadows, highlighters and bronzers. 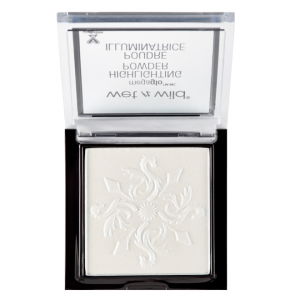 Cheeks, eyes and lips are given heat and frost with new products that mimic the cool and warm tones of the two dragons. Choose to be fiery with smoldering warm colors or embrace the metallic icy tones of blue and silver. Which dragon will you be slaying with this season? Let’s talk about the brushes first. They’re both similar to the pro brushes line from Wet n Wild, so you can be sure they’re a 100. 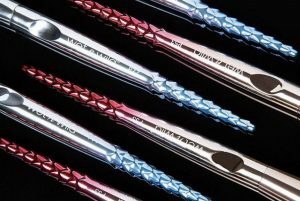 They brushes are sturdy and have weight, and the bristles are really soft. 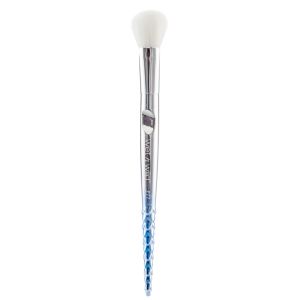 The contour brush is synchronous with the Fire Dragon (hence, red handle) and the Highlight brush reflects the Ice Dragon (hence, icy blue tone). I haven’t used a brush like the P77 for highlighting, but I’m excited to try!  If you’re a fan of Wet n Wild’s Megaglo Powders, you will obviously like the highlighter in the collection, although it is not exactly a very everyday, wearable colour. Winter Falls in LA is a white highlighter with a mild blue-pink sheen. The bronzers in the collection match the packaging of the highlighters. 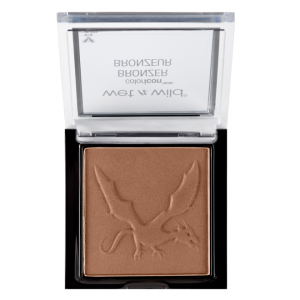 Sadly, only one bronzer has been launched in the collection in India – You’re Dragon Me Down has warm undertones, which will work fine with desi skin tones. 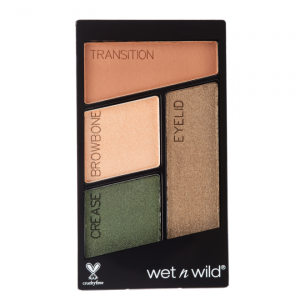 The colour is buildable, so you can go as sharp contour as you want! 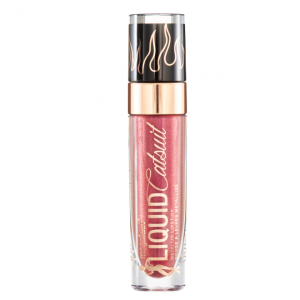 Wet n Wild’s Liquid catsuits are a favourite of many amateurs and pro make up artists. And their metallic lipsticks don’t fail either. 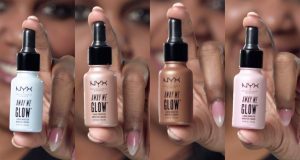 The formula isn’t one swipe opaque and needs to be builded up. Redlings is a colour from the Red family, a fitting tribute to Ygritte. The lipstick dries down to a matte, metallic colour. 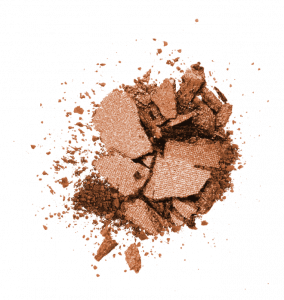 And finally, the eyeshadow quad that is a part of this collection is “Dragon Scales”. The quads are a bit on the sad side, since their shadows are a little too powdery with a lot of kickback. So you can skip this if you intend to buy them individually. The collection is available online on HOK makeup and retails for INR 3294.  The items are also available individually. So go on, warm up because Winter is Coming.